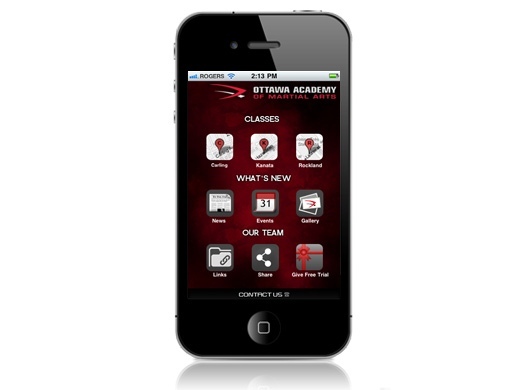 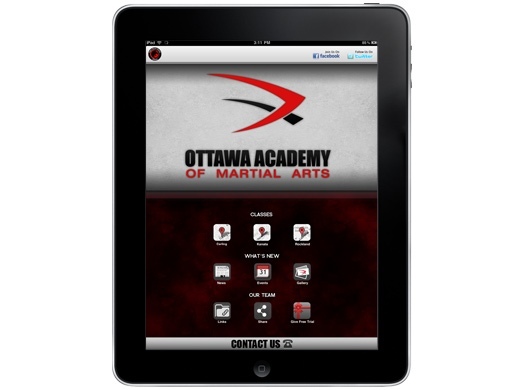 iPhone Application Development for Algonquin College Security. 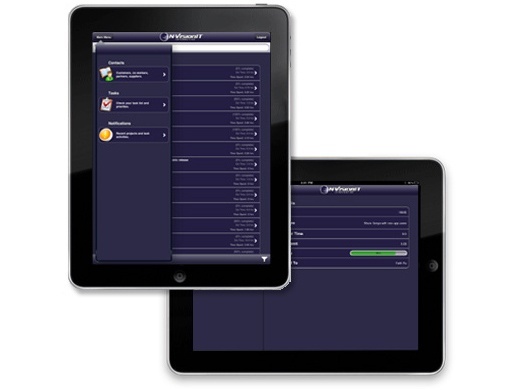 Students can download the app for free – allowing them to quickly access information about safety procedures in various scenarios. 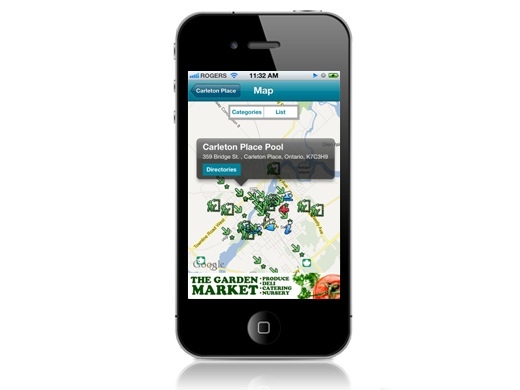 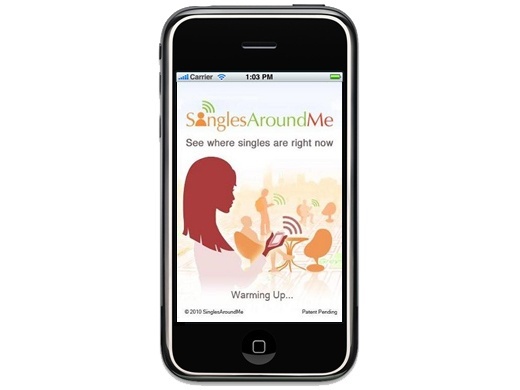 The app features an emergency button that calls security allowing quick access to help when needed.